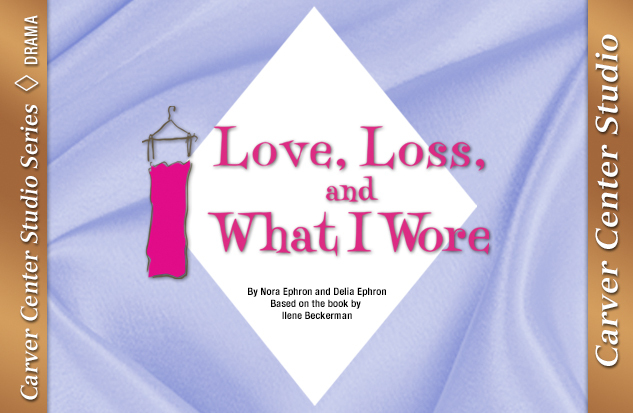 Love, Loss, and What I Wore has become an international hit! 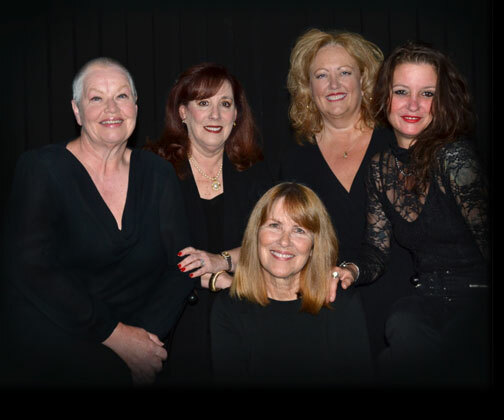 This intimate collection of stories uses clothing and accessories and the memories they trigger to tell funny and often poignant stories to which all women can relate. Like a long heart-to-heart with your best friend, the conversation wanders and reminisces through a bittersweet story of a stepmother wearing the same style bathrobe as her husband's late wife, to the dismay of the children, to a couple's musings of what they wore to their wedding, to a rant about hating to carry a purse! Along with odes to black clothing, cowboy boots, buying bras and outfits that make mothers cringe, Love, Loss, and What I Wore proves that a great show is always in fashion. "...Funny, compelling...Brought down the house..."